The creamy, fragrant Karak Chai stands strong as one of the drinks that are gaining popularity in the gulf region. Currently one of the most popular hot drinks in the UAE Saudi Arabia and Qatar, its humble beginnings actually lie in the South Asian countries of India and Pakistan. Karak is a blend of loose black tea, milk and tea spices, it is prepared by boiling this combination together on a low flame. Our version comes unsweetened. 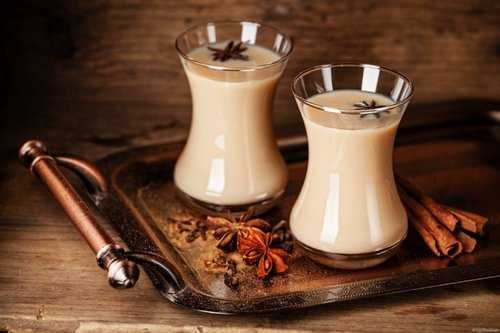 The regionally popular Karak Chai developed into a drink that reflects local tastes by combining a spices common to both cultures; cardamom / Saffron, as Well as a mutual love for the strong flavor of black tea.